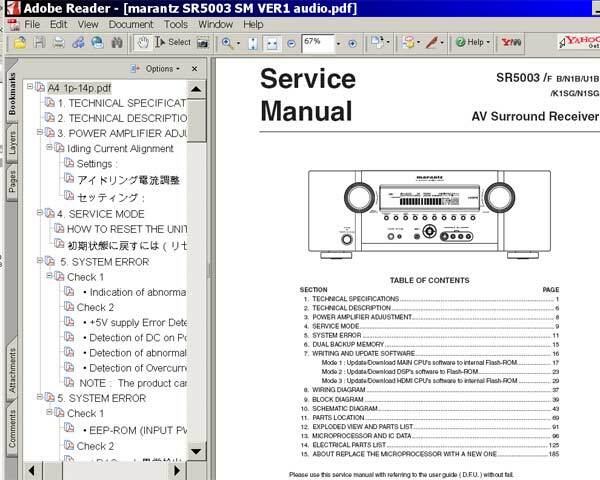 Home » Service Manual Catalog » MARANTZ Service Manuals » SM_sr5003 I have paid for Reset Key but not received yet. Thank you so much for prompt reply. The program I received from you works fine. I have resetted 4 printers already! that is what I need. Peter. Sure wish your live support was online. I could understand it being down on New Year's Eve, but not today. I sent an email to this effect also, but no reply. The reset key worked, thanks. For just half a day, however. Not what I expected for $9.99. Please advise.